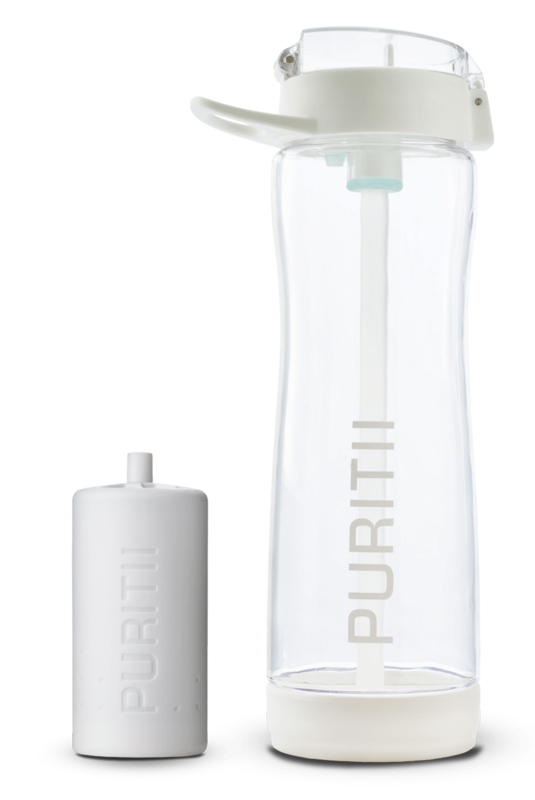 The Puritii Water Filtration System is a technological breakthrough in filter design exclusively engineered by ARIIX. With this proprietary, portable water filtration system, enjoy safe, fresh, clean drinking water without the cost, environmental impact and potentially harmful toxins of bottled or tap water. ​​Many filters on the market target biologi-cal, chemical or emerging contaminants, but they rarely filter out all three. The Puritii Water Filter uses a proven, proprietary two-part filtration process to filter out bio-logical, chemical and emerging contami-nants. This one-of-a-kind filter also makes it as easy as drinking water from a straw! Available in 25-ounce, eco-friendly Tritan™ plastic, free of BPAs, BPSs or any other bisphenols, and EA-free. Puritii water bottle are leak proof, dishwasher safe and perfect form home, office, RVing and on-the-go! 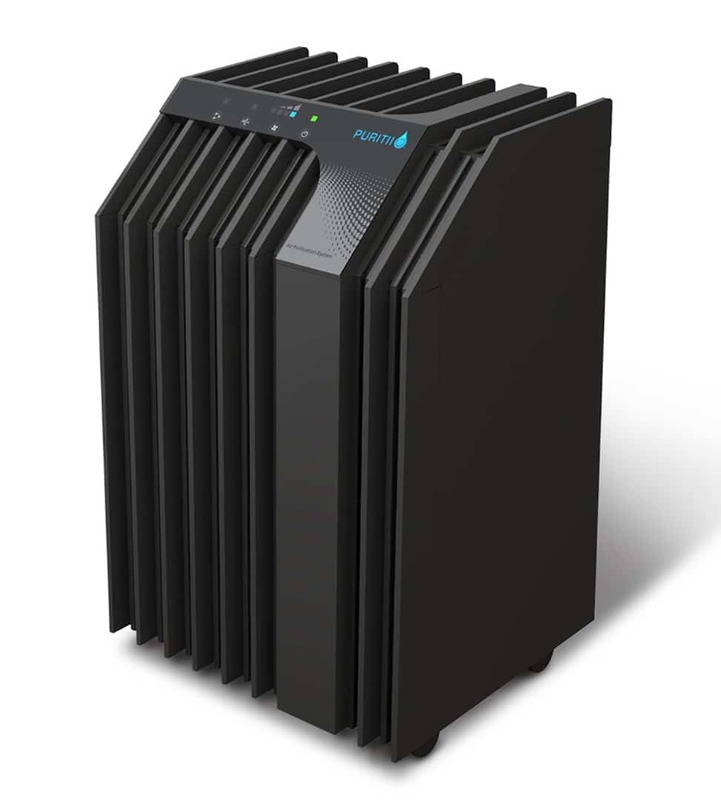 Call us overachievers, but the ARIIX high-capacity, 11-stage Puritii Air Purification System removes 99.99% of particulates, microbes and dangerous gases from your home and office.†With out industry-leading lifetime warranty, rest assured your family is protected from silent, invisible toxins. With Puritii, you take charge of your home’s air quality.